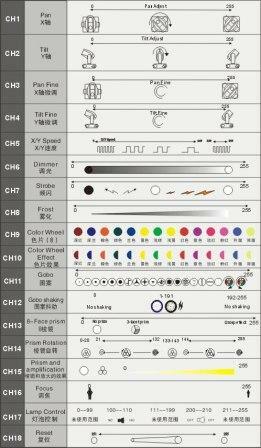 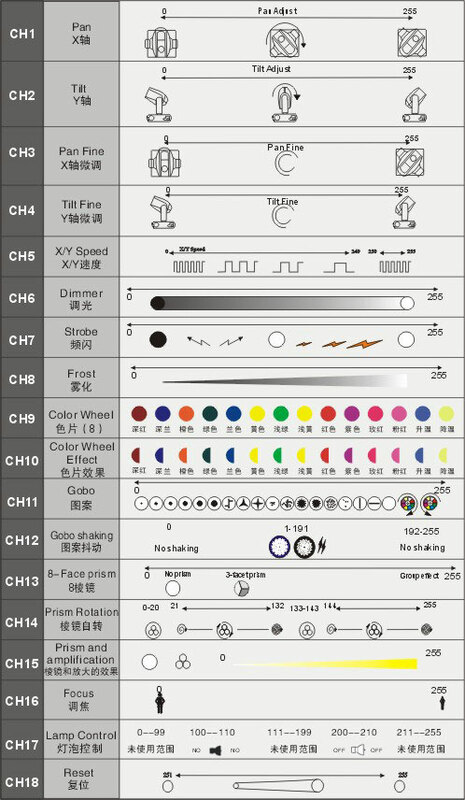 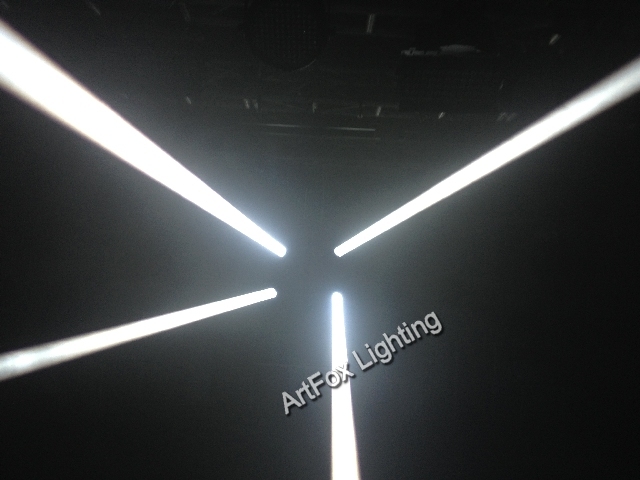 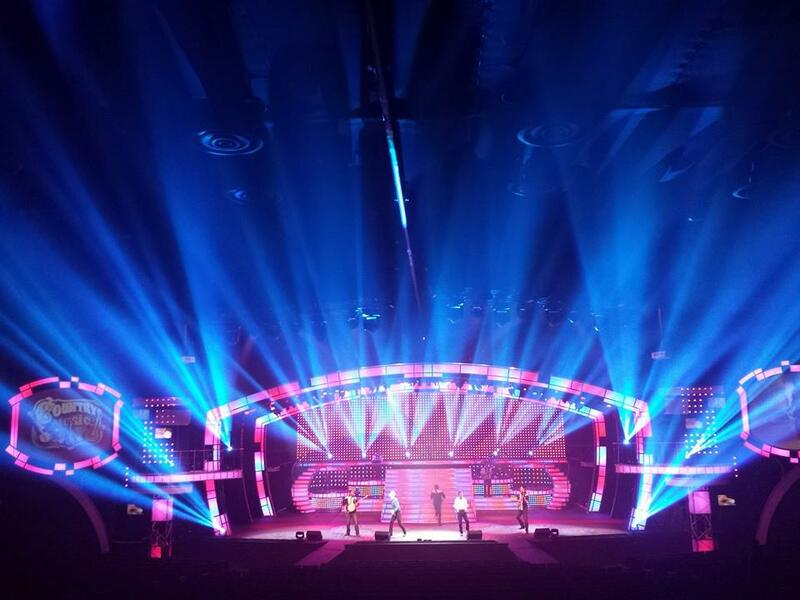 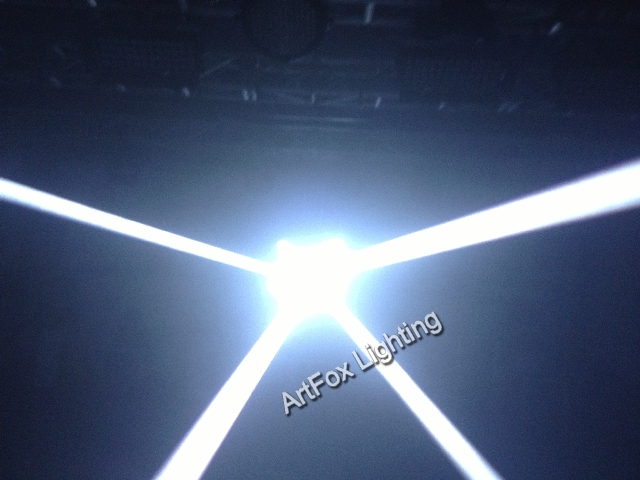 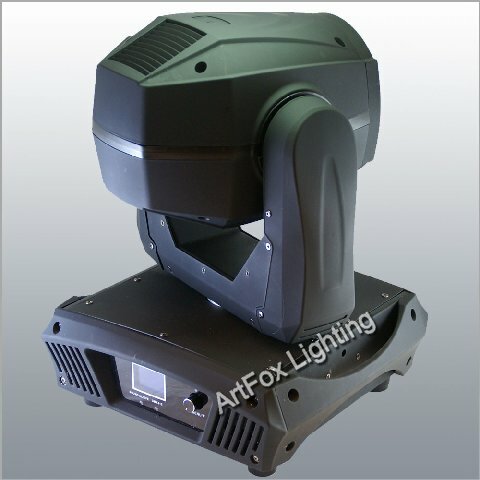 ArtFox Beam 5R 200w is used more and more in stage, because it is fast movement, no noise and bright beam. 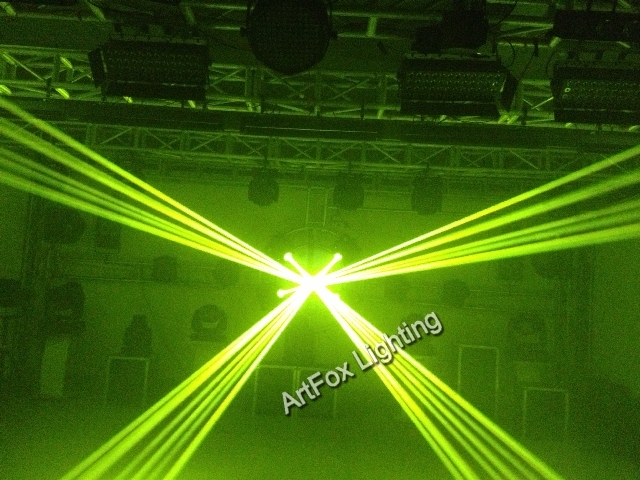 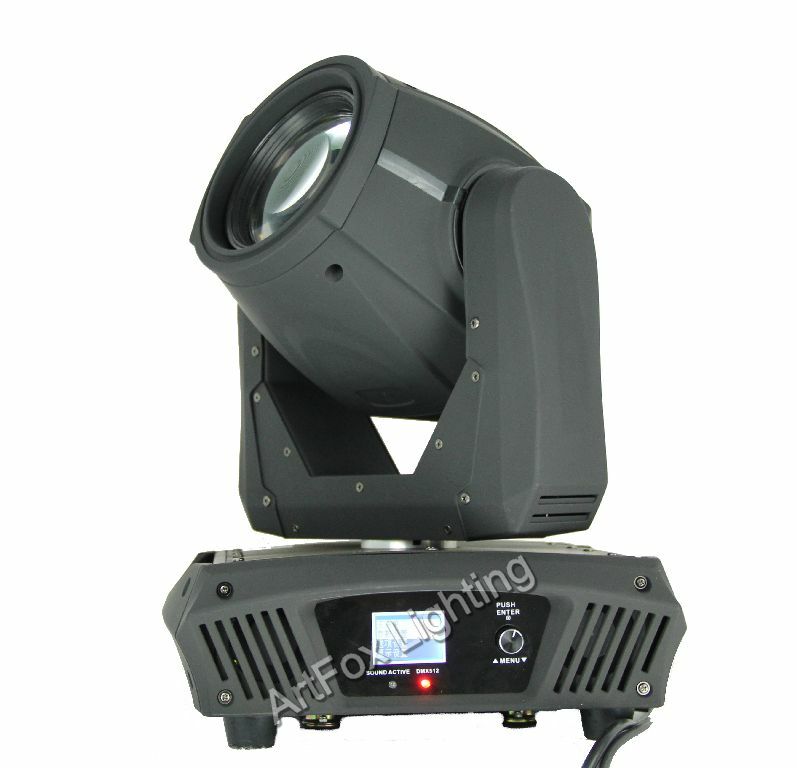 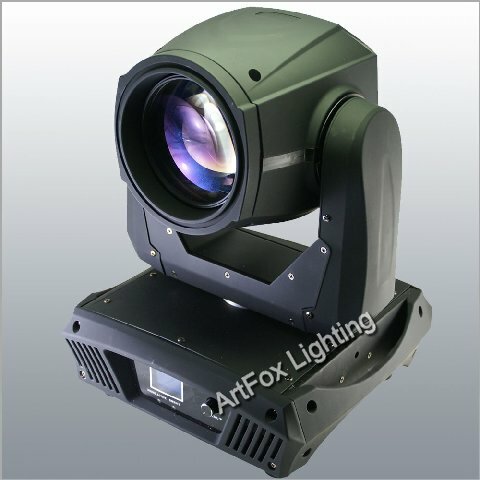 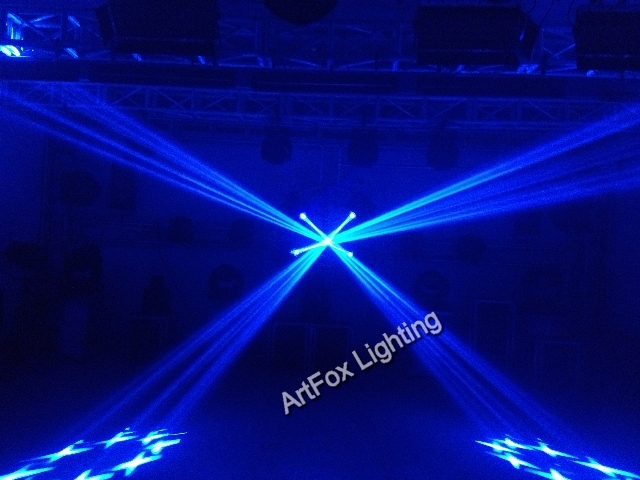 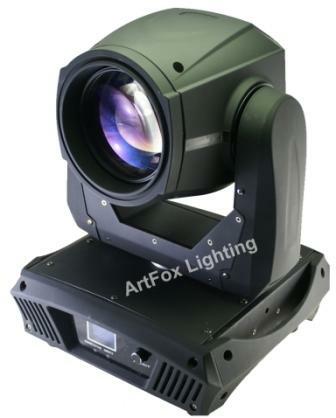 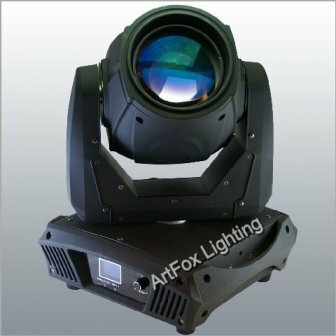 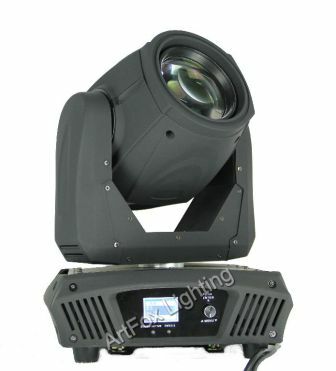 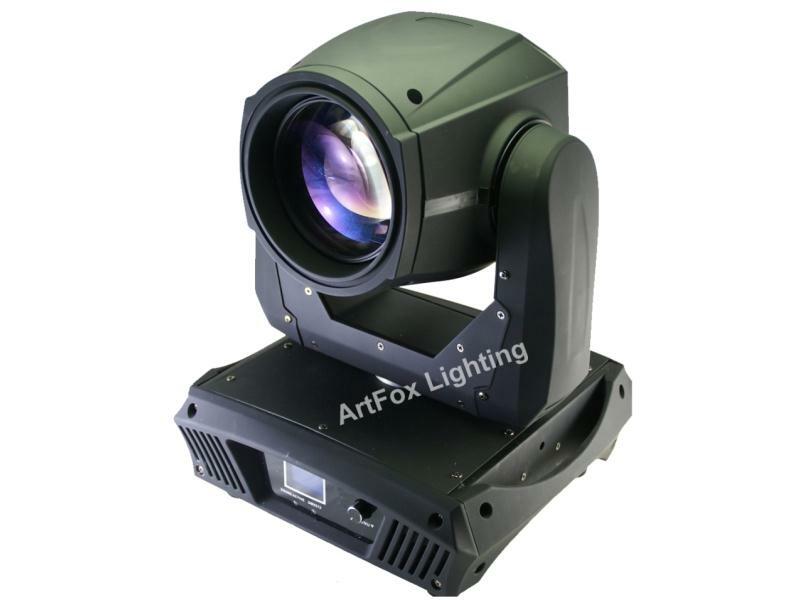 ArtFox Beam 5R 200w let the stage shockable and dynamic. 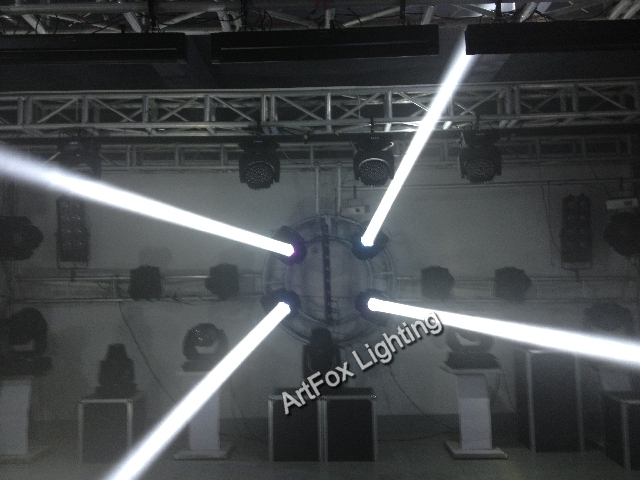 Cooling: Forced ventilation with axial fans.